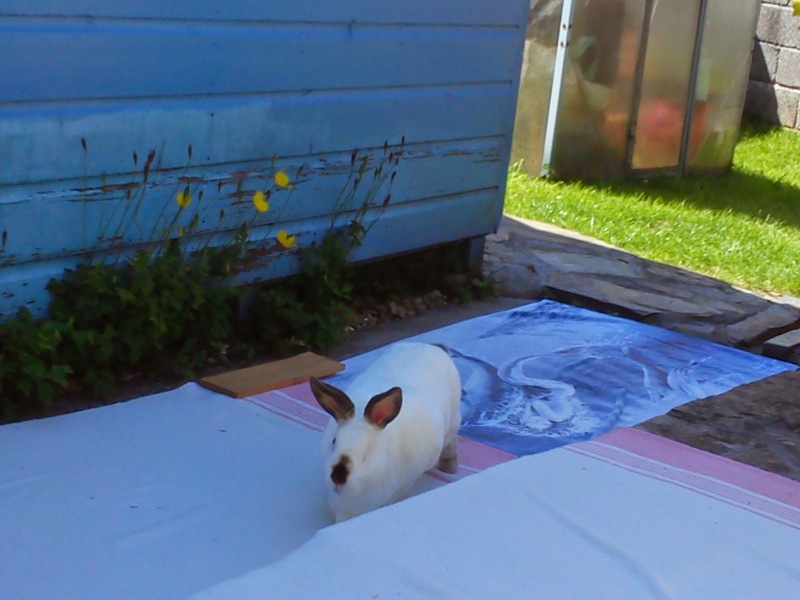 Speedy the cheeky house bunny: This weeks outings and some games for Bashful and Pebbles! This weeks outings and some games for Bashful and Pebbles! Speedy my sweet ball of cuteness, I LOVE to watch you as you speedily explore the wet earth under your paws. Bashful and pebbles are akin to the earth, and they can watch and not worry about getting wet - they are impermeable. 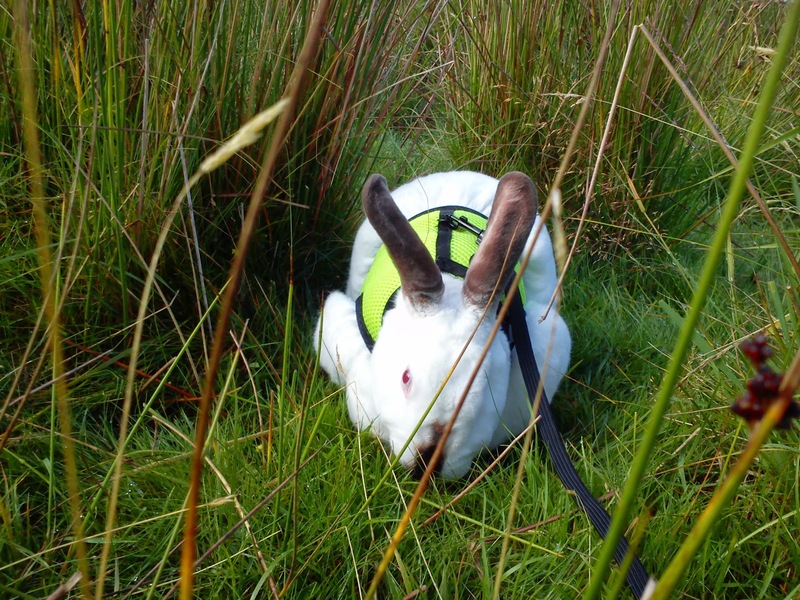 But sweet Speedy is flesh and fur, needing his harness to keep him safe. Wishing you dear one and your mummy a safe day as I hear the weather in the UK is not good today. Stay clear of large trees, sit at home and play. Much love to you both! Now that was sure a fun outing...for both of you! You gotta make Hay and have FUN when the SUN SHINES, right Speedy???? 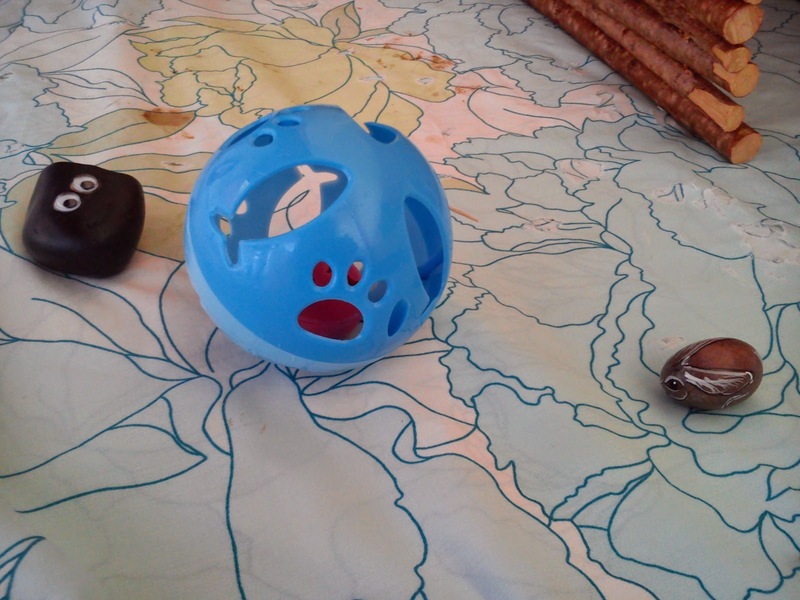 We did not know that Bashful and Pebble like to play ball. Thank you for taking me along on your outing, Speedy... I love your blue harness.. Such sweet photos and videos! We agree make hay whilst the sun shines. Have a serene easy Sunday. You sure do love going on your outings, Speedy! 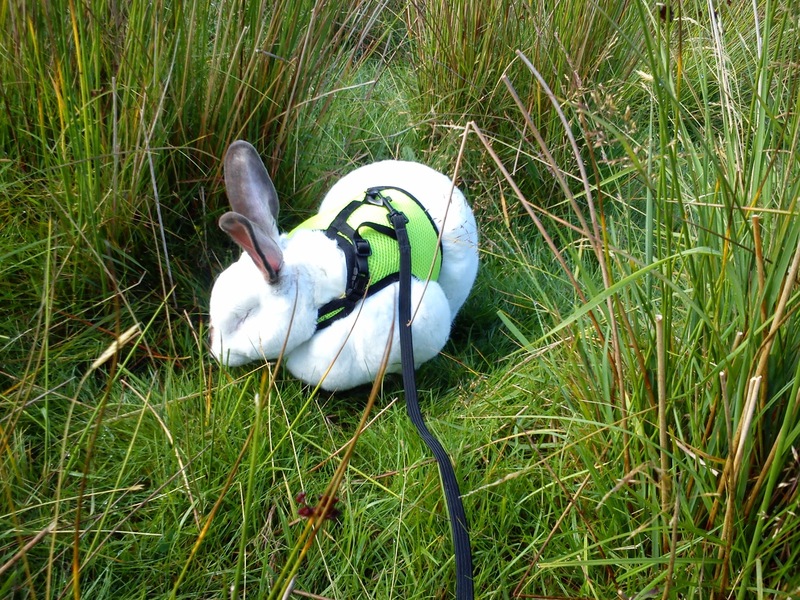 You look so confident hopping along the grass. 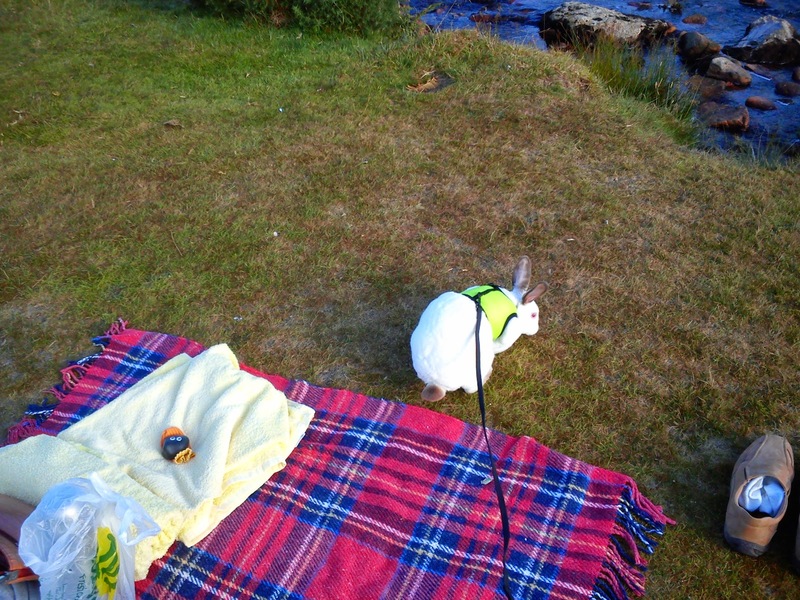 Speedy, you are becoming quite the little adventure bunny! I'm LOVIN' that tunnel, Speedy! You have that specially designed? Speedy, you have been busy! You are such a handsome bunny! 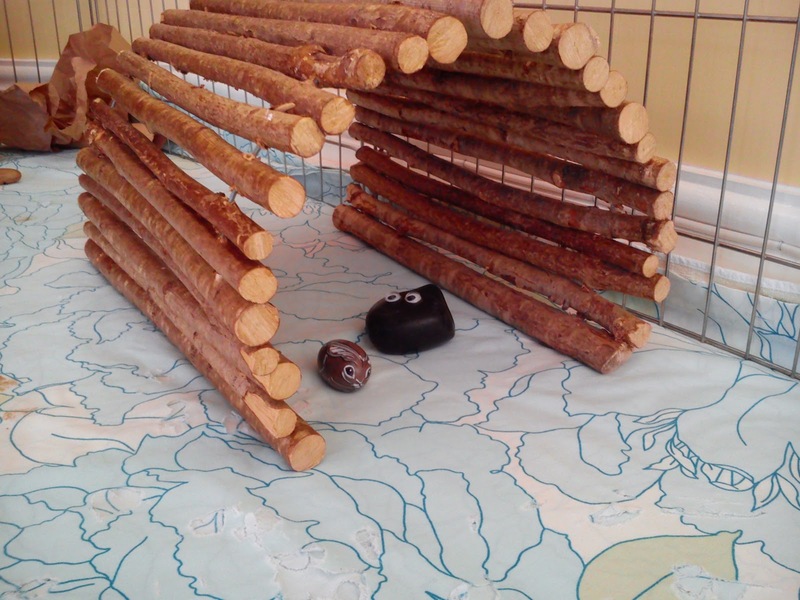 My shelter bunnies (the ones I visit) have those wooden-stick-tunnels, too! 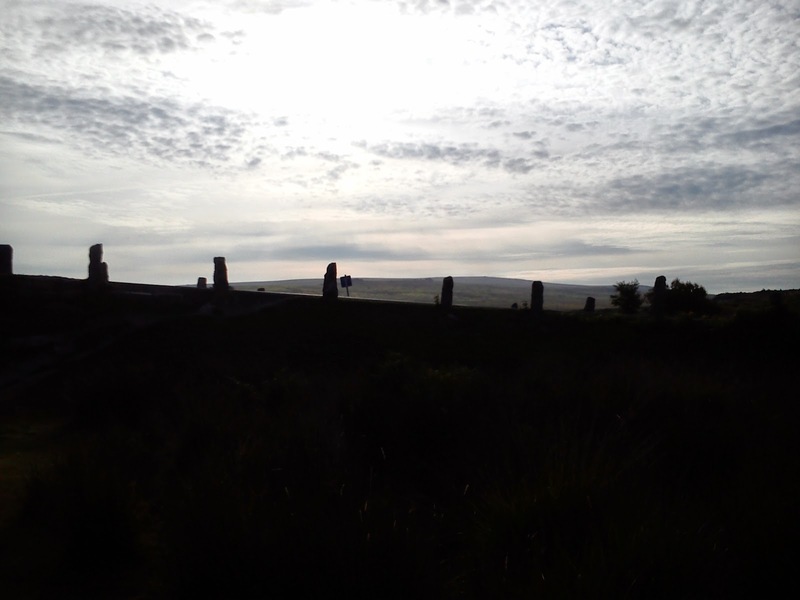 You do seem to enjoy your walks, bouncing along enthusiastically! But mind those thistles! I don't want you to hurt your lovely bunny nose! 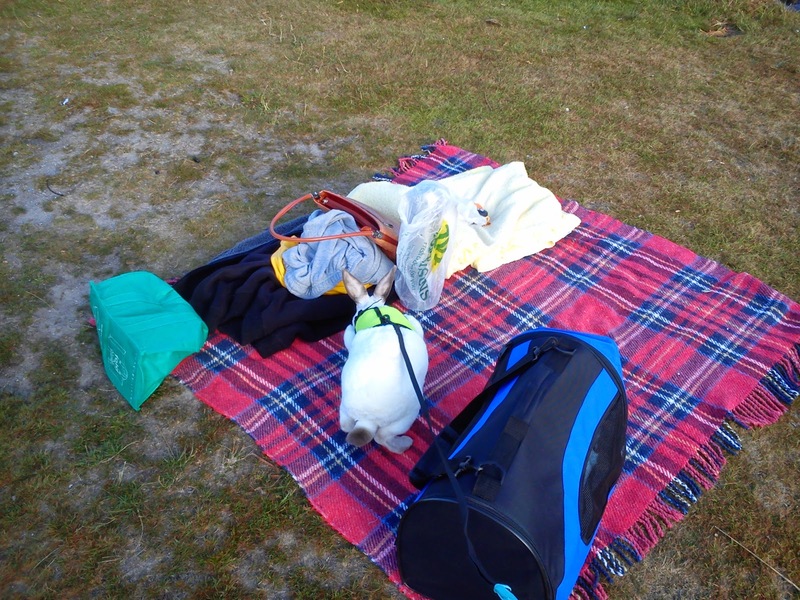 You always have the best outings, Speedy! Speedy, you always look like you are having SO much fun on your outing! I just love watching videos of Speedy! SO SO adorable!!! 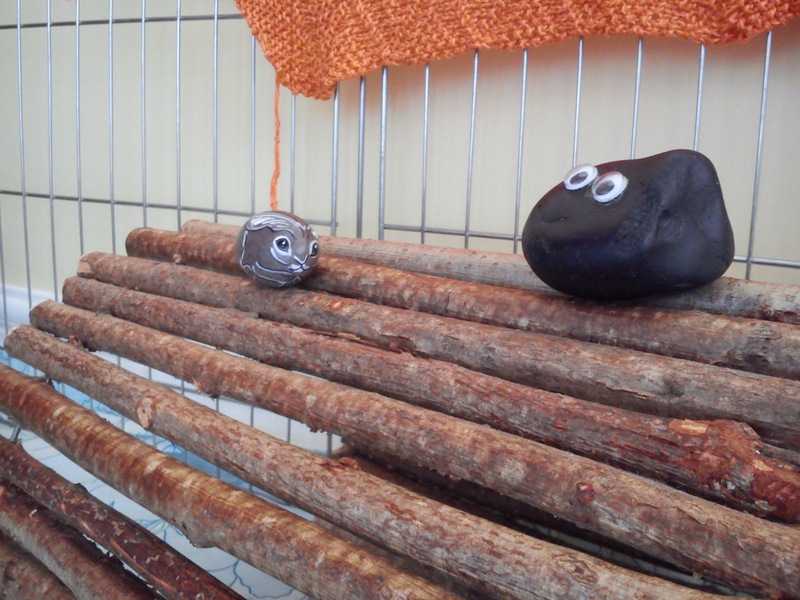 Lovely to see Bashful and Pebbles out and about as well! BOL! Looks like a fun time. Speedy your so adorable. Have a great week. Speedy! 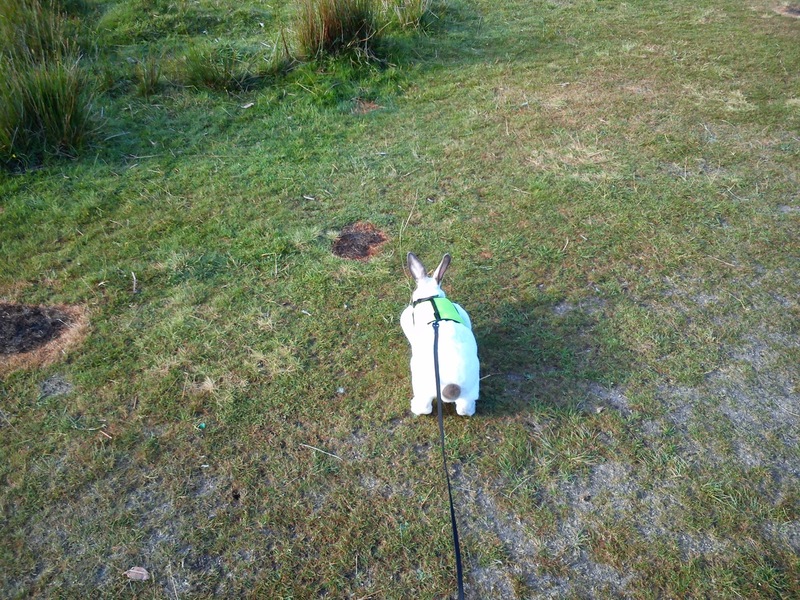 :-) ... great to see you take your hoomin out for walks so often :-) Keeps them in a good mood you know. 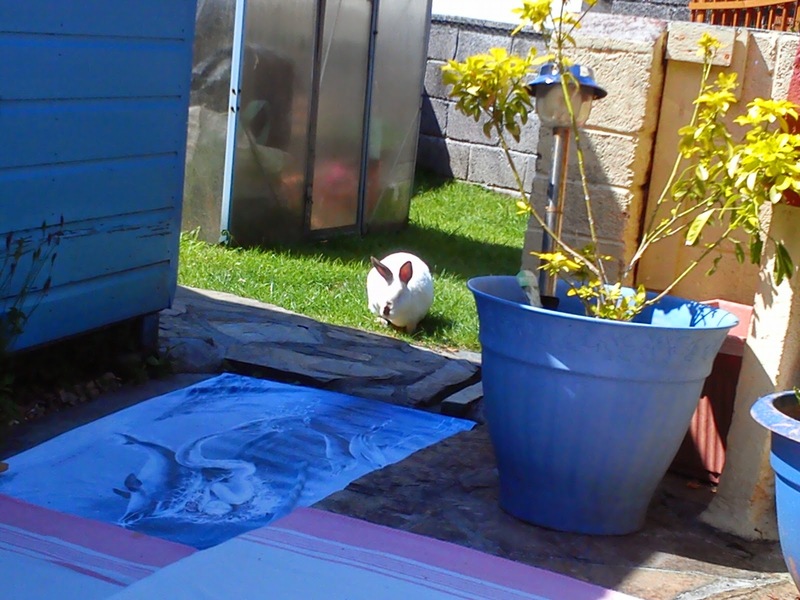 Speedy is a great bunny, and his hoomin mummy is fab too! 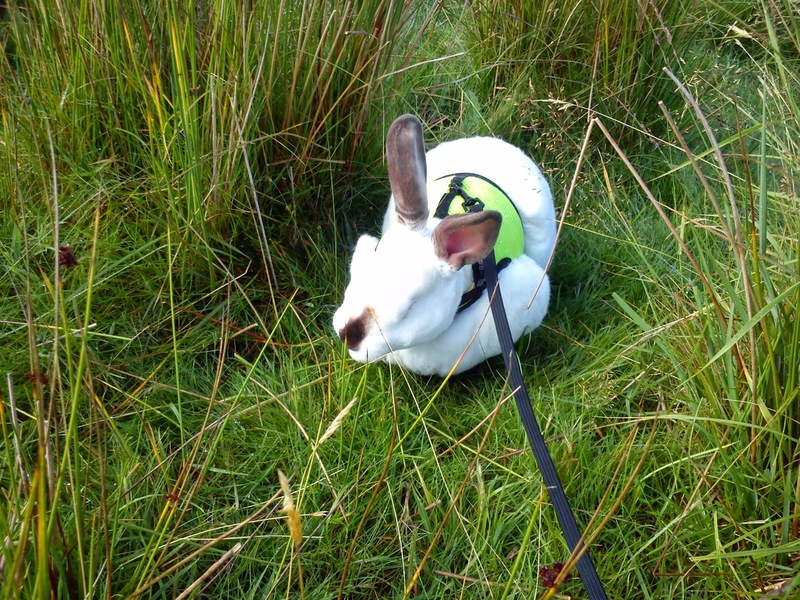 Yes, Speedy is a good bunny for taking his hoomin mummy out for walks! hum, try again ..... comment has flown away somewhere. You keep sneakin around young Speedy your soon be sneakin over this side again. 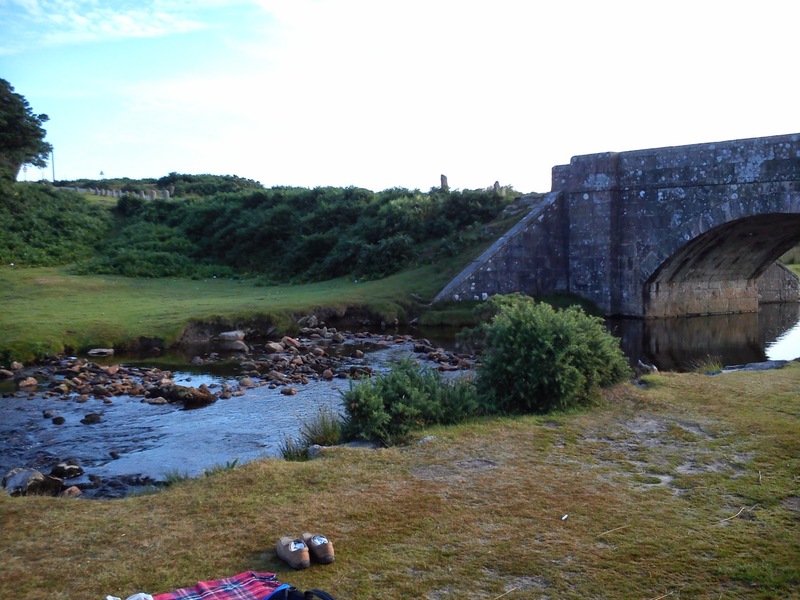 That's a lovely picnic spot. I love your vest Speedy with the leash to guide your mom. You sure do get about. Bashful and Pebbles are having a gay ole time playing with Speedy's toys. All in all a happy pet household. 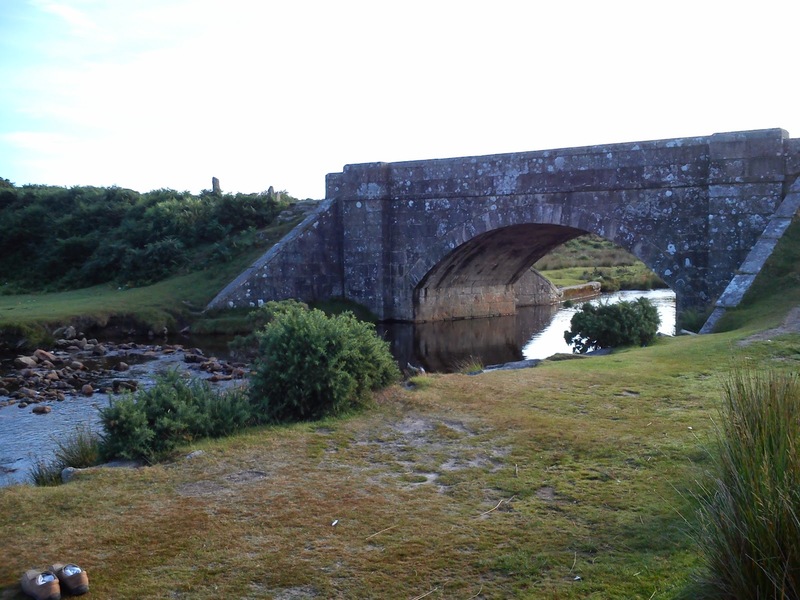 oh Cadover Bridge is just so lovely and a great outing on a nice sunny day. What amazing green photos! 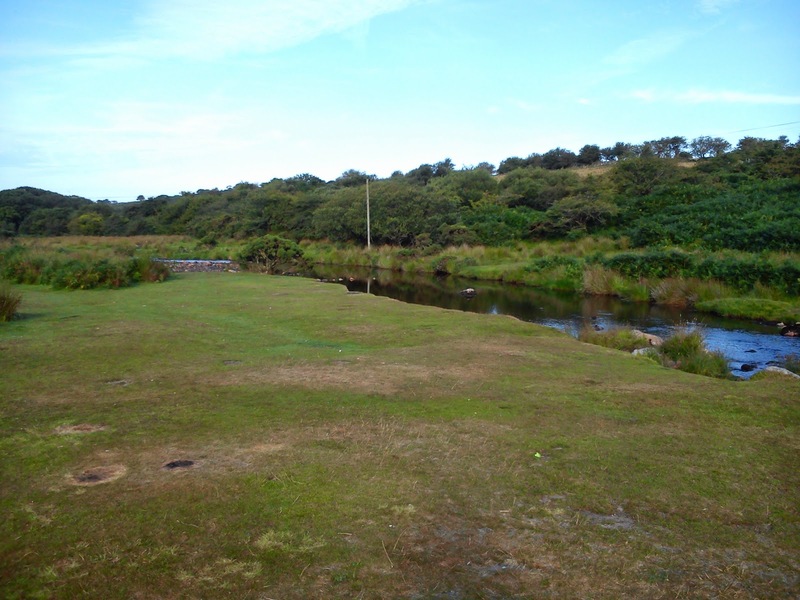 We are in a drought, but it is so nice to know that there is still greenery out there!